Woodland Park Crossing in Herndon may be facing some current turnover, but change is certainly nothing new for the area. 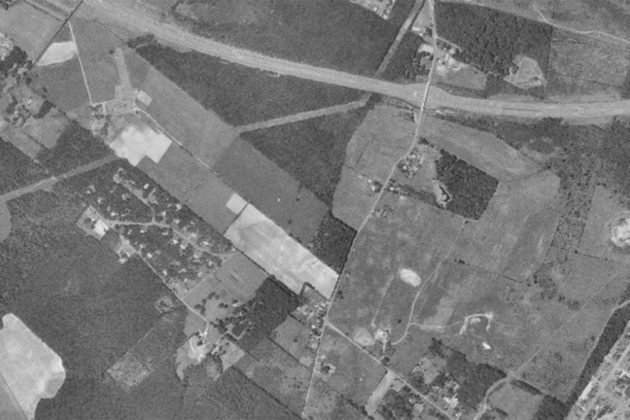 Fairfax County’s Historic Imagery Viewer shows aerial photography of the county dating back to 1937, and photography over the Woodland Park area shows the very familiar story of the area’s residential, then commercial, expansion over the last thirty years. 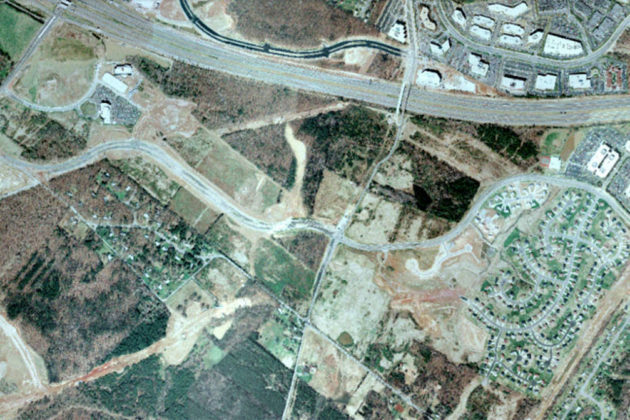 Even through the 1980s, there was very little new development in the Woodland Park area. Most of the area, aside from one residential development to the west, remained open fields. But by the 1990s, new residential development near the Stratton Woods Park began to grow further west. 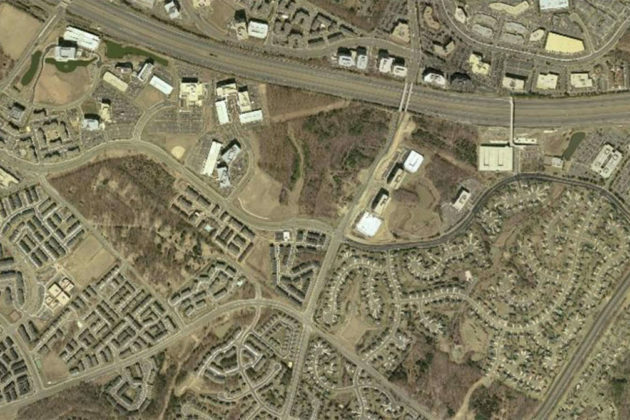 By the early 2000s, residential developments had begun to completely fill the area south of Sunrise Valley Drive, accelerated by the growth of the McNair Farms community to the southwest. 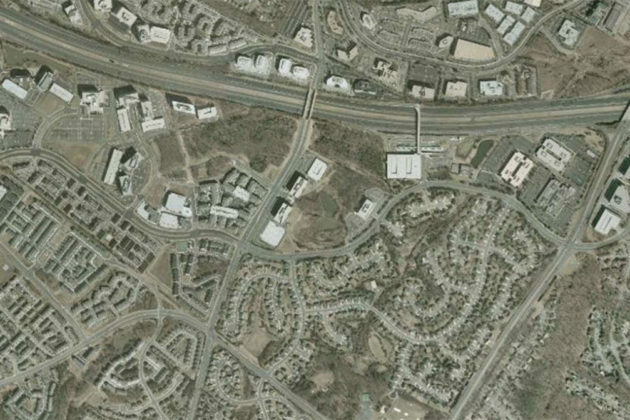 Throughout the 2000s, the new residential development spurred the creation of new retail and industrial spaces north of Sunrise Valley Drive. And more changes are still ahead for the Woodland Park area, with the Herndon Silver Line Metro station under construction just to the northeast of the site, spurring new planned mixed-use development for an area that thirty years ago was mostly open fields. Construction work on the second phase of the Metrorail Silver Line project brings lane and ramp closures from Monday (Jan. 21) until Saturday (Jan. 26). Most of the closures avoid prime rush hour times. In a post about the closures, the Dulles Corridor Metrorail Project reminds drivers to use caution; remain attentive to all signage, barricades and speed limits; and obey all police and flagger instructions. Work is subject to weather changes. Eastbound on the Dulles Toll Road has a left lane closures from 500 feet west of the Reston Parkway Overpass to 300 feet before the Wiehle Avenue Overpass from Monday until Wednesday. The lane will be closed from 9:30 a.m. to 3:30 p.m. each day. 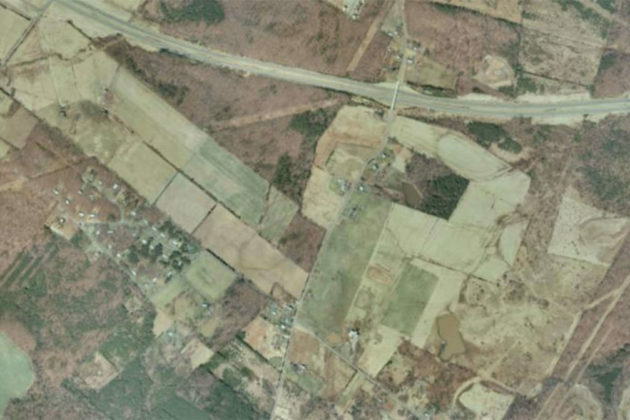 Then, from Wednesday through Friday, a left lane will be closed from 200 feet west of the Hunter Mill Road Bridge to 700 feet before the Beulah Road Overpass. This will take place from 9:30 a.m. to 3:30 p.m.
A final left lane closure eastbound on the Dulles Toll Road will stretch from 400 feet west of the Wiehle Avenue Overpass to 600 feet before the Hunter Mill Road Bridge. This is scheduled for 9:30 a.m. until 3:30 p.m., starting Tuesday and ending on Friday. Monday to Friday: 10 a.m. to 3:30 p.m., 9 p.m. to 5 a.m.
Saturday: 10 a.m. to 3:30 p.m., 8 p.m. to 5 a.m.
Monday to Friday: 9:30 a.m. to 3 p.m., 8 p.m. to 5 a.m. Eastbound on Sunset Hills Road will have alternating right and left lane closures from 400 feet west of Town Center Parkway to the Bechtel Building Entrance. The civil work will take place from 9:30 a.m. to 3:30 p.m. from Monday until Thursday and from 9: 30 a.m. to noon on Friday. Eastbound on Herndon Parkway from 1,000 feet east of Van Buren Street to 800 feet west of Exchange Place will have a right lane closed from 9:30 a.m. to 3:30 p.m. from Monday until Thursday and from 9:30 a.m. to noon on Friday. Edmund Halley Drive will have a right shoulder closed from 9:30 a.m. to 3:30 p.m. from Monday to Thursday and from 9:30 a.m. to noon on Friday. 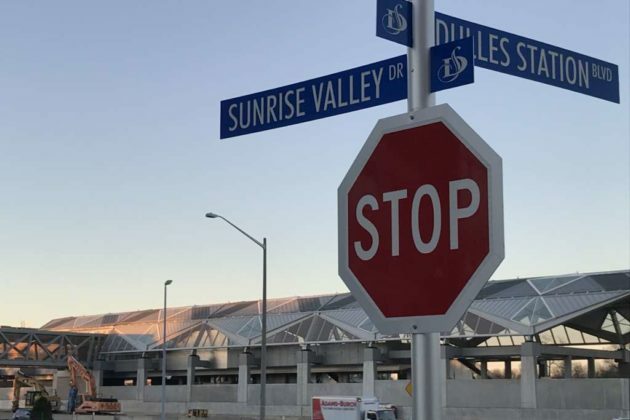 For locals who plan to hit the roads around the holidays, expect delays with lane and ramp closures as construction continues on the second phase of the Metrorail Silver Line project. 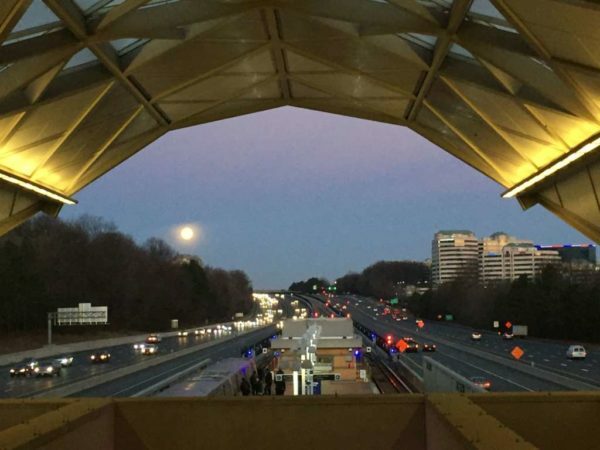 The closures start on Sunday (Dec. 23) and are scheduled to last until Saturday (Dec. 29), according to a post from the Dulles Corridor Metrorail Project. 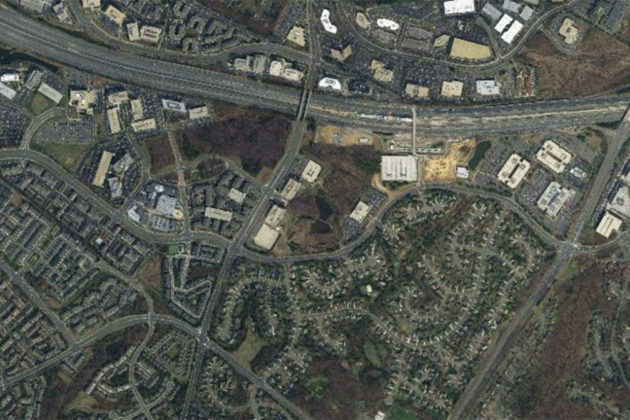 Drivers heading eastbound on the Dulles Toll Road can expect alternating right and left lane closures of varying lengths from just west of the Route 28 overpass to the Reston Parkway overpass. This will take place from 10 a.m. to 3:30 p.m. from Wednesday to Friday. 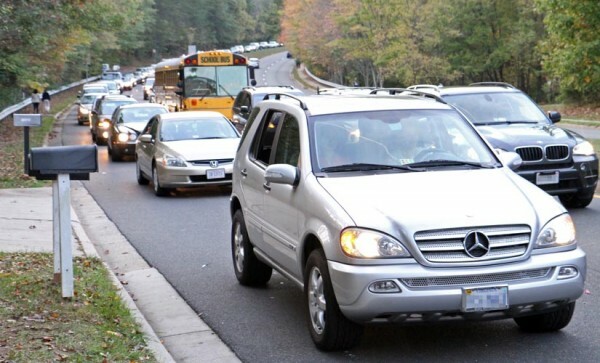 Meanwhile, westbound on the Dulles Toll Road will have alternating right and left lane closures of varying lengths between the Reston Parkway overpass and Route 28. This will take place from 9:30 a.m. to 3 p.m. from Wednesday to Friday. Eastbound on Sunset Hills Road will have alternating right and left lane closures from 400 feet west of Town Center Parkway to Bechtel Building Entrance from 9:30 a.m. to 3:30 p.m. on Thursday. Eastbound on Herndon Parkway will have a right lane closed from 1,000 feet east of Van Buren Street to 800 feet west of Exchange Place. Thursday: 9:30 a.m. to 3:30 p.m.
Edmund Halley Drive will have a right shoulder closed from 9:30 a.m. to 3:30 p.m. on Thursday and from 9:30 a.m. to noon on Friday. 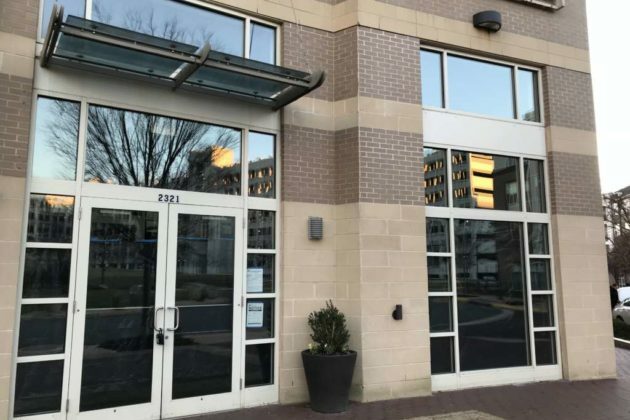 Kabobi by the Helmand, a restaurant serving Afghan cuisine, plans to open early next year in Herndon. 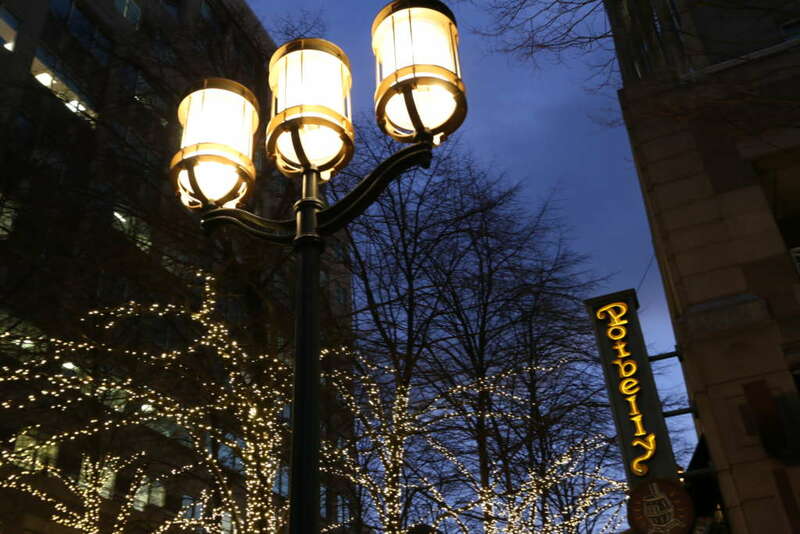 Owner Khaleeq Ahmad told Reston Now that he is aiming for an opening in February. Right now the restaurant is in the construction phase and waiting for the build out, he said. 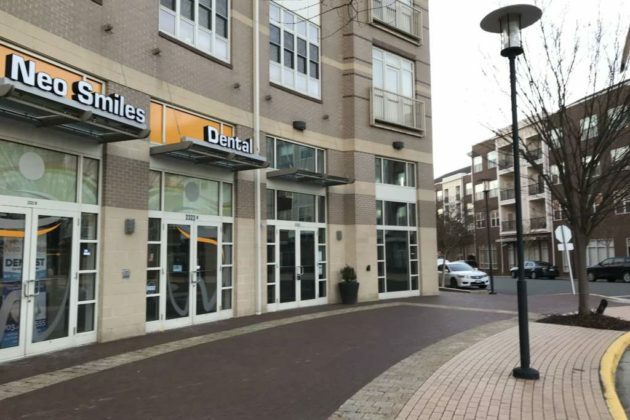 Located at 2321 Dulles Station Blvd, Suite A, the restaurant will be near the Silver Line Innovation Center Metro station, which is scheduled to open in 2020. Ahmad said that Kabobi by the Helmand will offer Zeke’s Coffee in the morning for commuters and locals and then serve lunch and dinner offering unique and affordable Afghan cuisine. Ahmad said he has spent the last 16 years going back and forth to Afghanistan, with the goal of adding traditions currently lacking in Afghan cuisine in the United States. While he doesn’t want to give away surprises on the menu, Ahmad said customers can expect kabobs, stews and “a lot of really good vegetarian options.” For libations, he plans to serve craft beer from Baltimore and wine. The menu in Herndon will resemble the one from the restaurant’s partner, Kabobi from The Helmand, in Baltimore. The chain of Kabobi restaurants started in 1982 in San Francisco and expanded to Boston, Baltimore and Chicago, with the Chicago location now closed after 30 years, he said. 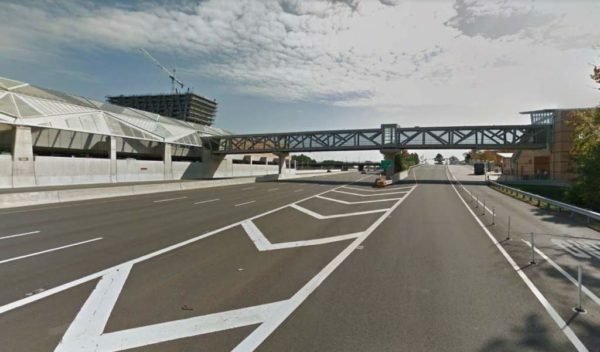 Drivers can expect lane closures along the Dulles Toll Road this week as construction continues on the second phase of the Metrorail Silver Line project. 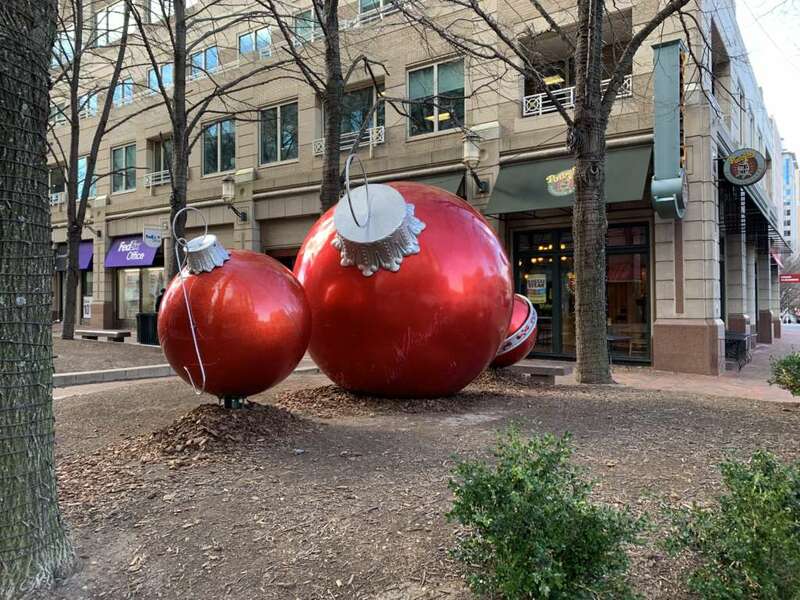 The closures started on Sunday (Dec. 16) and are scheduled to last until Saturday (Dec. 22), according to a post from the Dulles Corridor Metrorail Project. The post reminds drivers to use caution; remain attentive to all signage, barricades and speed limits; and obey all police and flagger instructions. 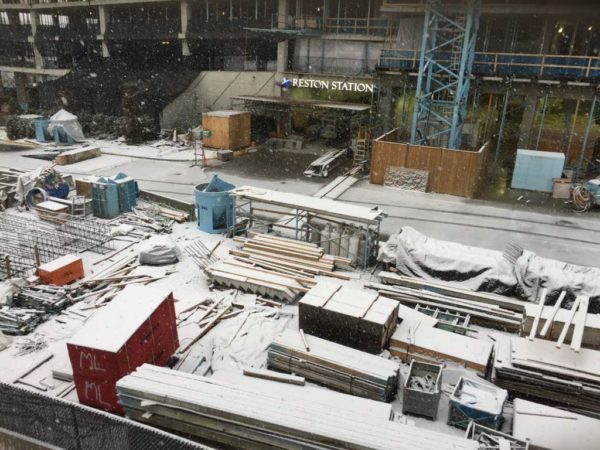 Work is subject to weather changes. The Dulles Toll Road has alternating right and left lane closures of varying lengths from just west of the Route 28 overpass to the Reston Parkway overpass. Monday to Friday: 10 a.m. to 3:30 p.m. and 9 p.m. to 5 a.m.
Saturday: 10 a.m. to 3:30 p.m. and 8 p.m. to 5 a.m. Drivers eastbound on the Dulles Toll Road can expect a triple left lane closure with 20-minute stoppages from the east end of Innovation Center Station to Herndon Station. This will take place from 10 p.m. on Tuesday to 5 a.m. on Wednesday. 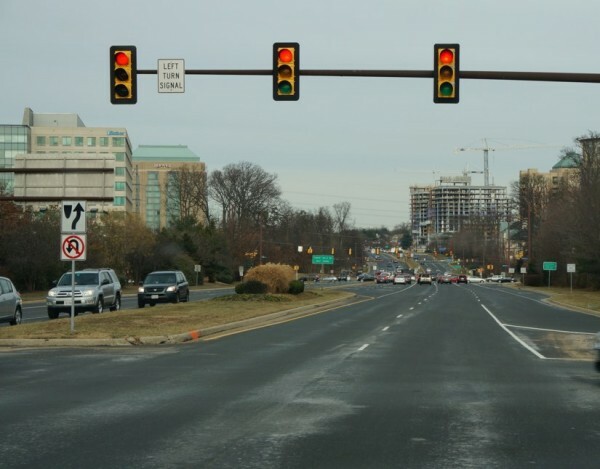 Meanwhile, westbound on the Dulles Toll Road has a triple left lane closure with 20-minute stoppages from Reston Parkway to Herndon Station from 10 p.m. on Thursday to 6 a.m. on Friday. Another triple left lane closure is between the overpass at Van Buren Street to the west end of Innovation Center Station from 10 p.m. on Friday to 5 a.m. on Saturday. Monday to Thursday: 9:30 a.m. to 3:30 p.m. Eastbound on Sunset Hills Road will have alternating right and left lane closures from 400 feet west of the Town Center Parkway to the Bechtel Building Entrance. The civil work will take place from 9:30 a.m. to 3:30 p.m. from Monday to Thursday and from 9:30 a.m. to noon on Friday. 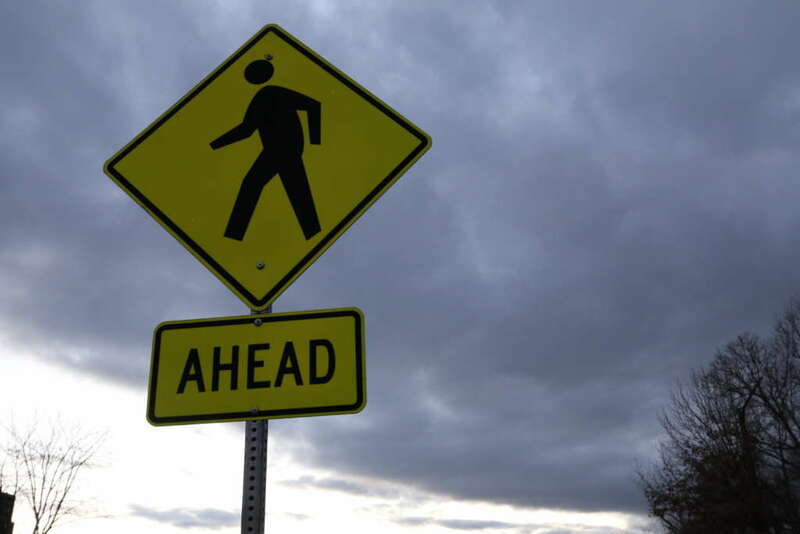 Additionally, westbound on Sunrise Valley Drive by Thunder Chase Drive will a right lane closed from 10 p.m. on Wednesday to 4 a.m. on Thursday. (Updated at 10:05 a.m.) Don’t expect Reston’s recent population boom to slow anytime soon. 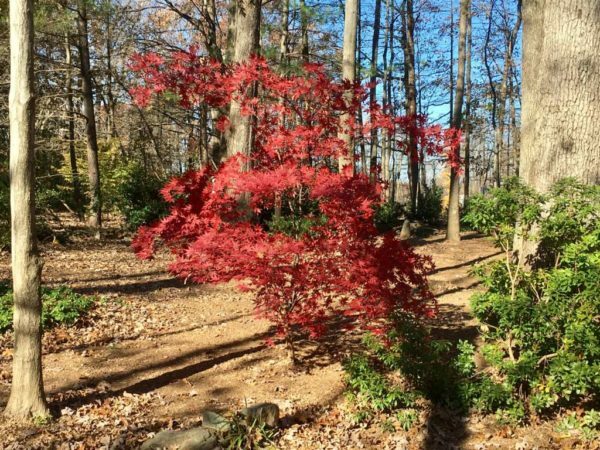 Fairfax County’s Demographic Reports 2018 project high levels of residential growth throughout Reston over the next 27 years and the Hunter Mill District leads the county in new housing in development to match. 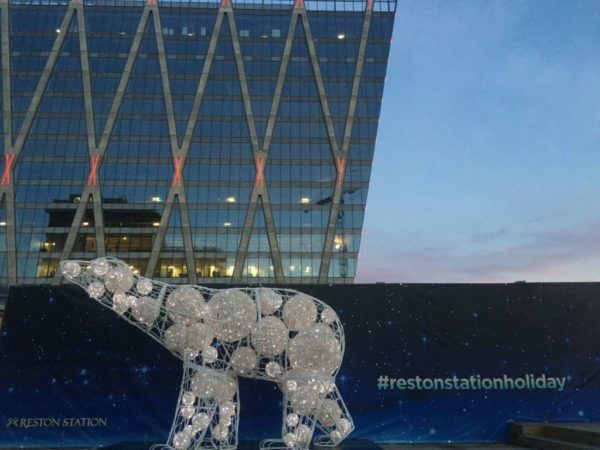 Reston, divided across the 20190, 20191, and 20194 zip codes, currently has a total population of 64,546 people. By 2045, the population is anticipated to reach 103,989. To the south, 20191 is projected to increase to a population of 30,512 by 2020 and 31,995 by 2025. The 20190 zip code north of the Toll Road is also expected to grow and, by 2045, will start to close the population gap with its southern neighbor. 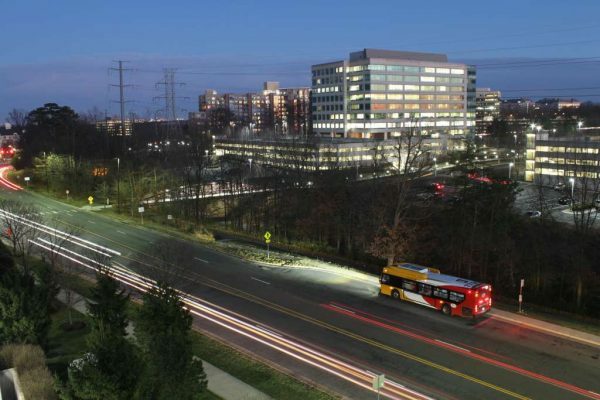 Much of the growth in Reston’s core is likely spurred by plans to continue expansion on the Silver Line. Further to the north though, the more suburban 20194 area code shows very little growth. The demographics report also breaks down the type of housing throughout Reston. The 20191 area code south of the Toll Road leads in single family homes and townhomes, with 3,694 and 4,225 respectively. However, Reston north of the Toll Road contains most of the area’s multifamily housing, with 7,701 multifamily apartment units. Both sides of the road are expected to continue adding housing at about the same rate for the foreseeable future. To deal with the increasing development, Hunter Mill also leads the county in housing development. Of the 4,354 housing projects in the county currently under construction, 3,052 are in Hunter Mill. The Hunter Mill District overall is among the County’s most affluent areas. Income in Hunter Mill is more concentrated at the higher end than income range than the Fairfax average. 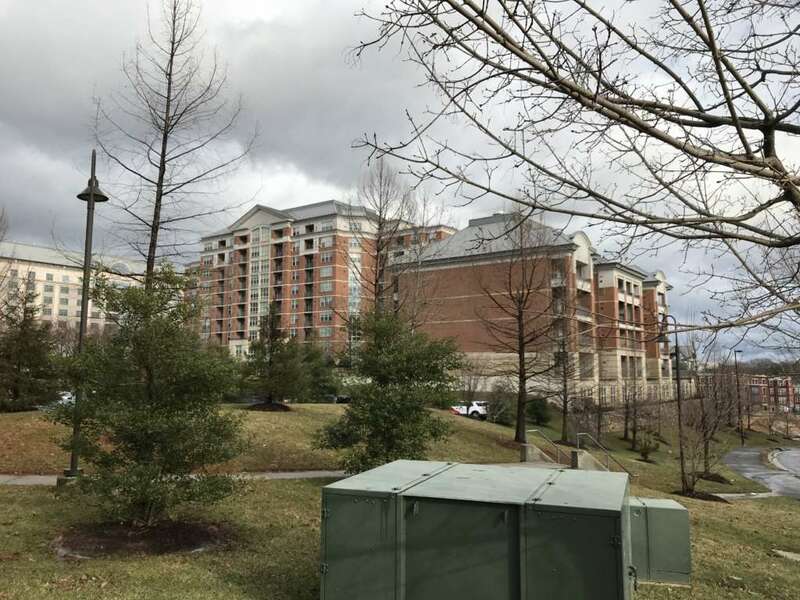 The unemployment rate in Hunter Mill is approximately half a percent lower in Reston than in the rest of Fairfax County. 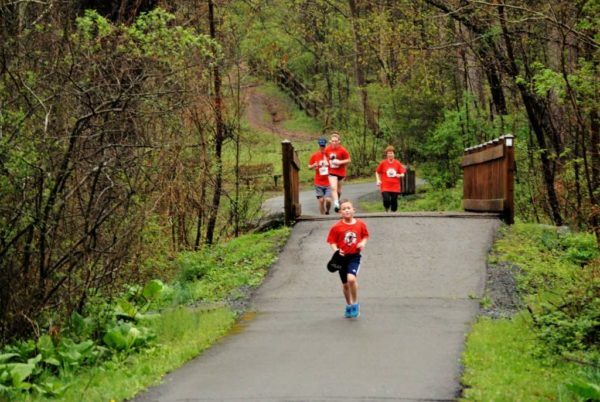 The cost of living is also higher in the Hunter Mill District. The median market value of an owned home throughout Fairfax County is $519,560. In Hunter Mill, it’s $584,094. Average housing rent in the County is $1,789. In Hunter Mill, it’s $1,907. Hunter Mill also has higher levels of education than the Fairfax County average, with 73.9 percent of men and 67.4 percent of women having a bachelor’s degree or higher, as compared to the countywide average of 62.9 percent of men and 57.8 percent of women with college degrees.